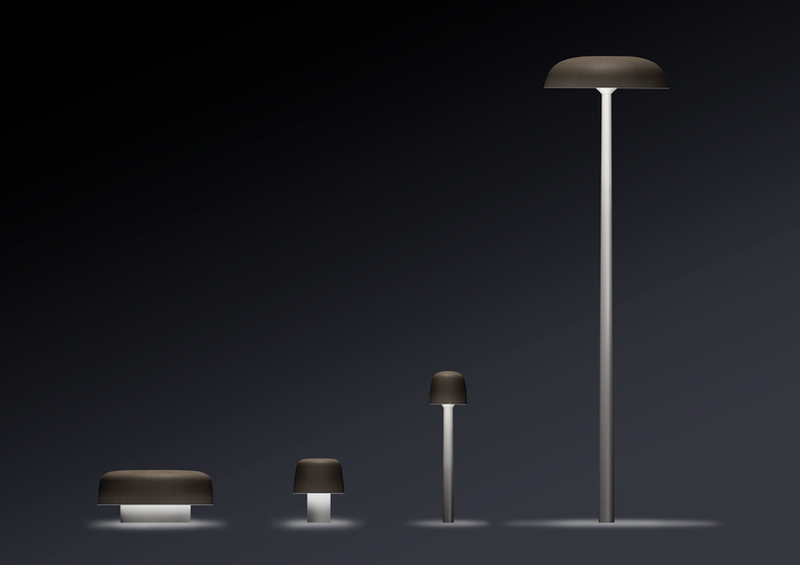 Inspired by a Norwegian village and its relationship with citizens, Ralston & Bau designed a line of rural intelligent objects supplying dedicated lights for specific moments as walking, seating, waiting in large sense moving in a rural space by foot, cycle or car. 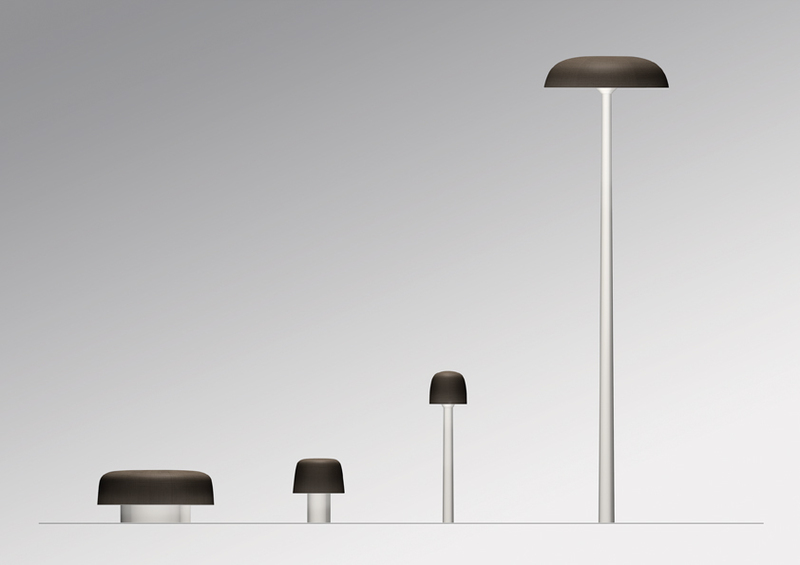 The Shroom light will guide and follow you smoothly and spare energy when you don’t need it. 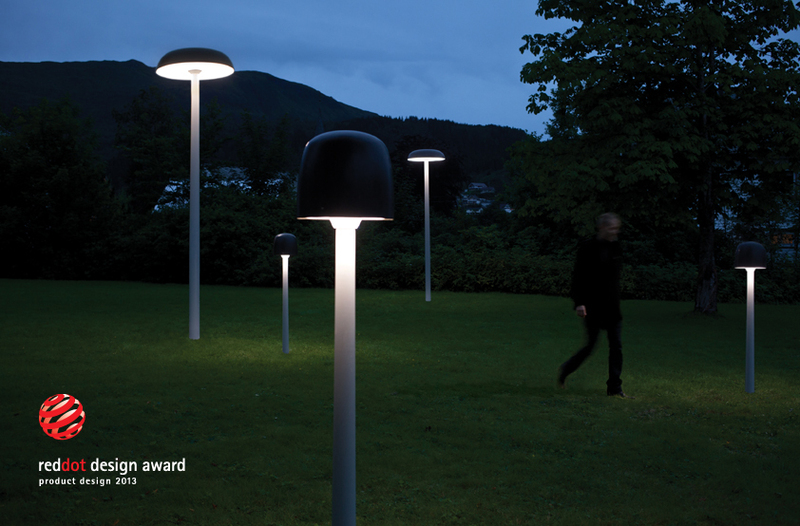 Fjaler Municipality commissioned Ralston & Bau to design a park and a series of urban lighting: Shroom, which has been awarded by the famous Red Dot Design Award prize in 2013.